Avoid Bankruptcy! You have options! Why Do Debt Consolidation Loans Often Fail? Why Credit Counselling Often FAIL? 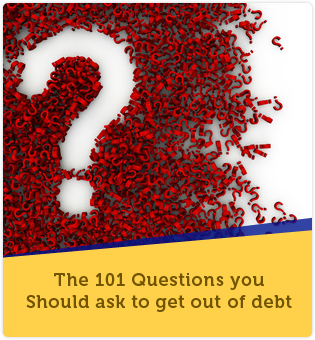 When Does Debt Settlement Make Sense? How does Consumer Proposal work? Why We are in Debt Seminar? There are ways to avoid Bankruptcy. You have options. Learn about your bankruptcy alternatives! At Debt Free Living, we offer you a variety of options and alternatives to help you avoid bankruptcy and get out of debt. Having financial trouble doesn’t mean you have to file for bankruptcy. 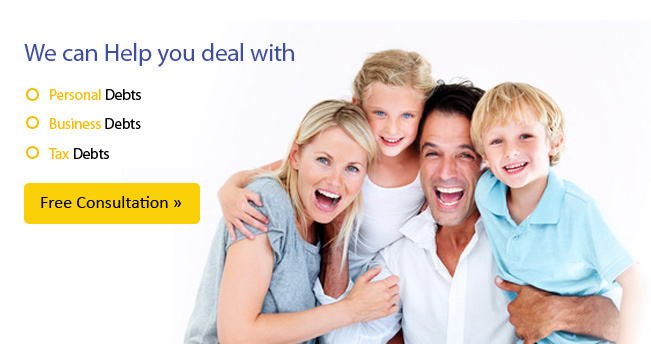 How can we help you avoid bankruptcy? We start by compiling your budget. 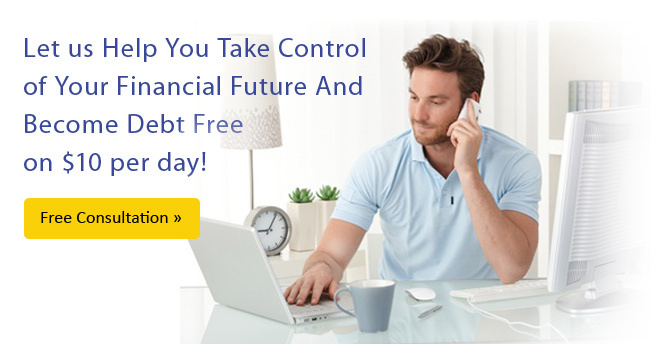 Discover how you can Get Out of Debt on $10 a day! Give us your commitment; we guarantee your success! Most people go through life without a financial plan. They go on paying the minimum payments on their debt thinking they are doing fine with their debt. They don’t realize the opportunity cost that their debt load is costing them. Many go for consolidate debt loans as a way to get out of debt – their efforts to eliminate their debt load often fails. One Monthly Payment, Plan your Financials and Live Debt Free. Stressed Because of High Debts? Do you know About Bankruptcy Relief Program? August 25 2006 – George provided excellent service as our Mortgage Broker, he was friendly, flexible and able to handle what was potentially a problematic situation. He always offered sound advice and had our best interests in mind at all time. I would highly recommend him. December 22, 2005 – We would recommend George Kaadi and his firm of experts with extremely high regard and confidence to our closest friends and family members. We only wish we had been introduced sooner, as we know George would have helped us to make better decisions about our future financial plans. September 26 2007 – We came to you as first time buyers with some consumer debts after our bank gave the running around, seeking mortgage, we got home with far beyond that. Not only had you secured us an approval within 24 hours, you gave us the best rate at the time, and long lasting debt management help that has saved us considerable money and widened our smile; you helped changing our lives to the better. September 19 2007 – Based on the information he provided we were able to choose a strategy that was best suited to our situation and constraints. As such, he showed us how to use discipline and pay off our debts to then build and emergency fund and to invest our savings in vehicles I would not have come across talking to my banker. He taught me about tax savings and leveraging existing rules to increase my retirement fund using money the government would have simply kept to himself! Debt Free Living Ltd. provides DEBT ELIMINATION PLAN to individuals and families anticipating or experiencing acute financial difficulties. We wrote the book on "How to become debt free on $10 per day". If your are serious about putting your financial house in order, Subscribe to Qodicy SmartWallet Qodicy.com!